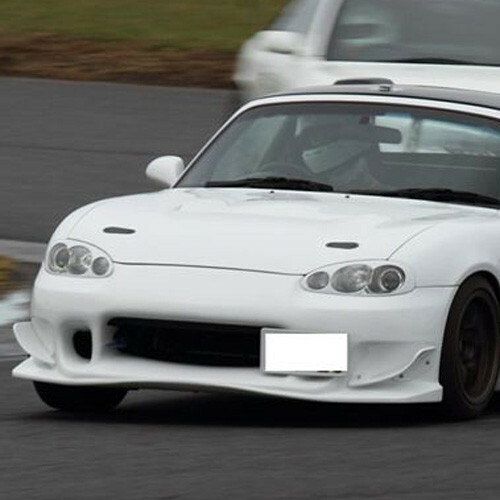 The GT Spec Type-N Front Bumper is a street version of the GT-Spec Type-R Kit that transforms the NB into a very wide race car. 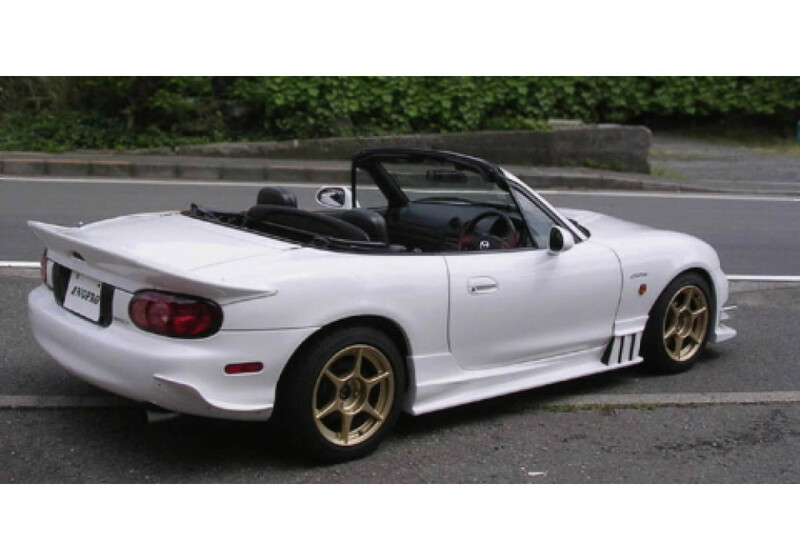 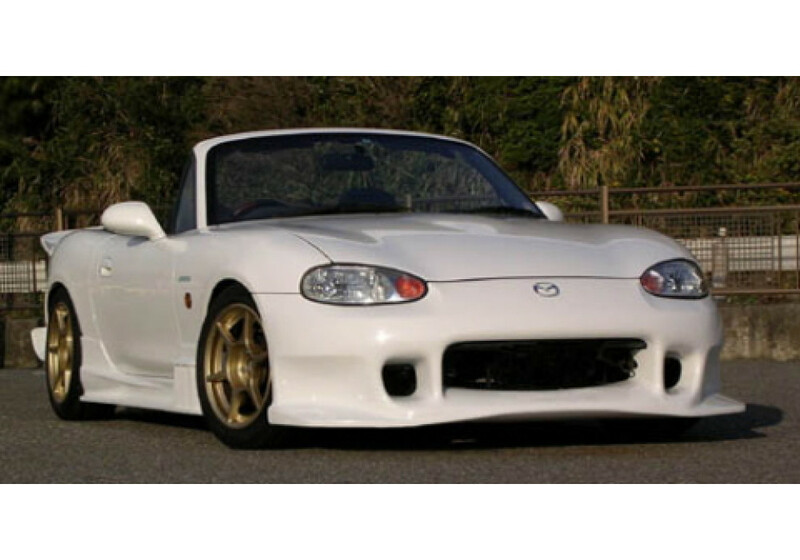 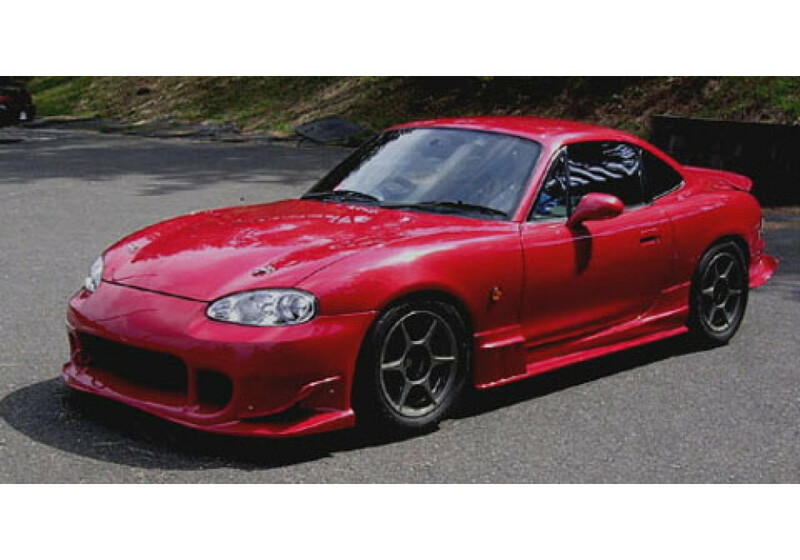 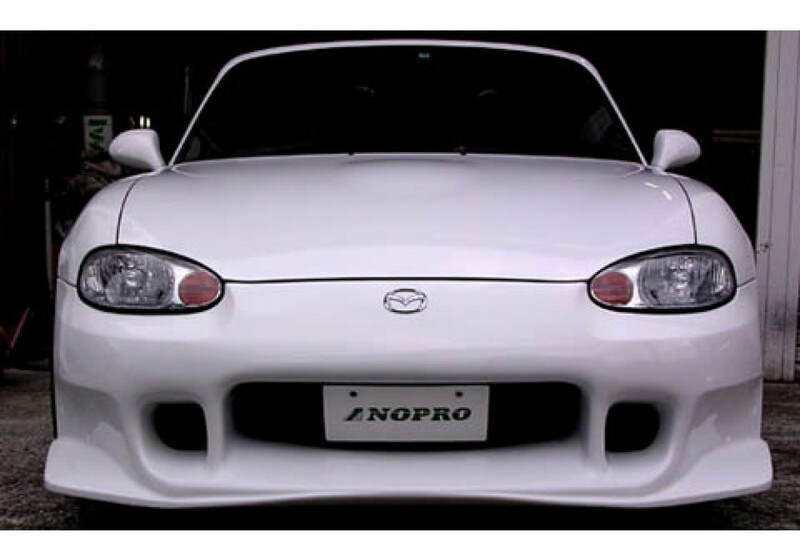 It is available in 2 versions : NB1 (1998-2000) and NB2 (2001-2005) because of the different headlight shape of the facelifted Miata. 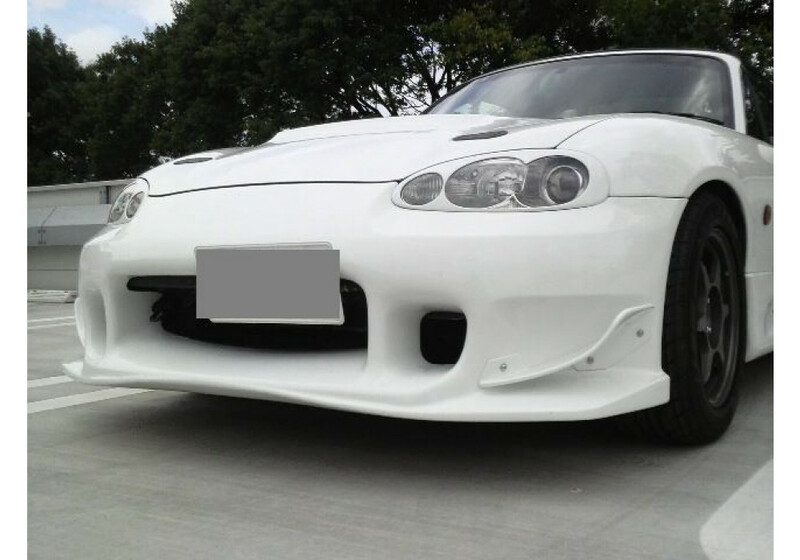 It's made of high quality FRP and will give the front of the car a much more aggressive look while improving the aerodynamics. 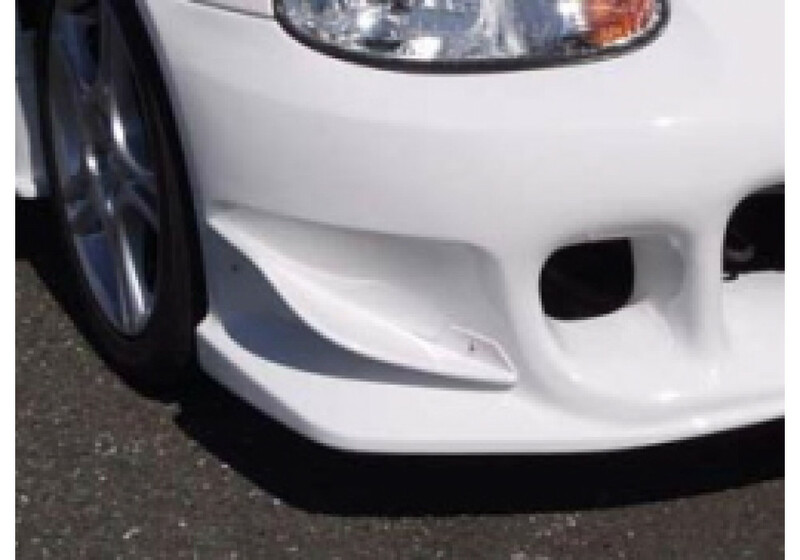 The goal of this bumper is to bring more air to the inner fenders, improve brake cooling efficiency, downforce and all this without increasing drag. 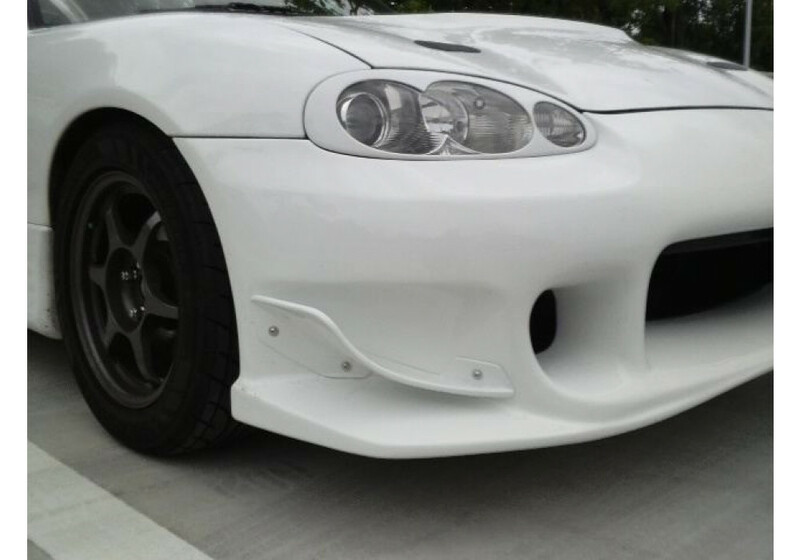 Optional Front Canards are available to improve the downforce even more, which can easily be removed for street use. 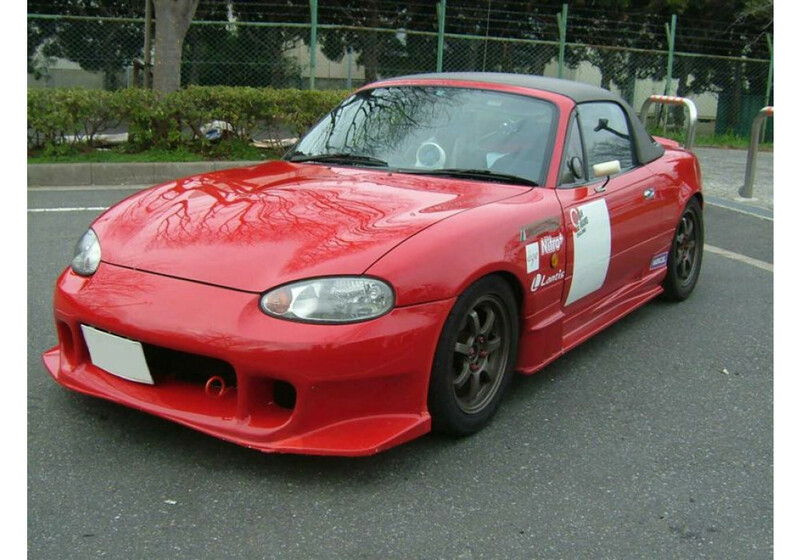 It is recommended to use the front canards with a rear spoiler to keep the car balanced. 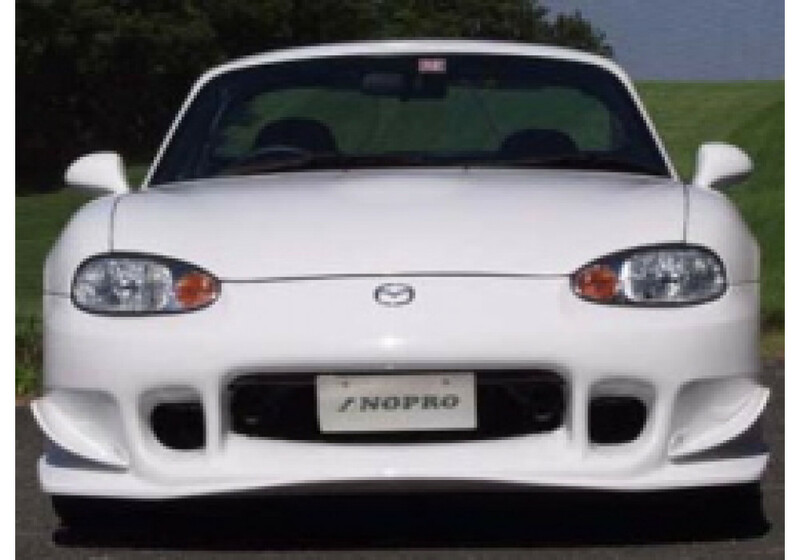 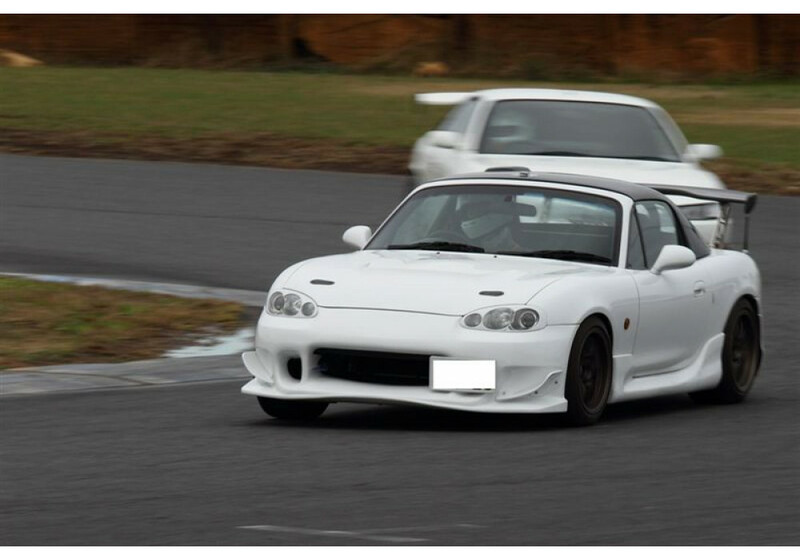 NOPRO GT-Spec Type-N Front Bumper should be ordered at REV9 Autosport https://rev9autosport.com/nopro-gt-spec-type-n-front-bumper.html as they provide the best service and speed we've seen so far!